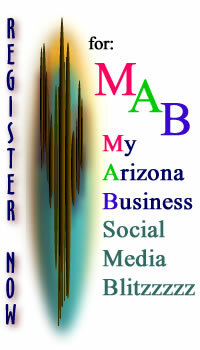 Congratulations you have been given a very special opportunity to list you business on Arizona's First Online Business Directory and Internet Marketing Service. Your Premium Business Listing allows your company the opportunity to continue to renew your Premium Business Listing at the sign on price of $40.00 a year. That's only $3.33 a month. or 11 cents a day.